Meet Ed Keogh. County Wexford born and bred. An expert within the Irish horse racing community. 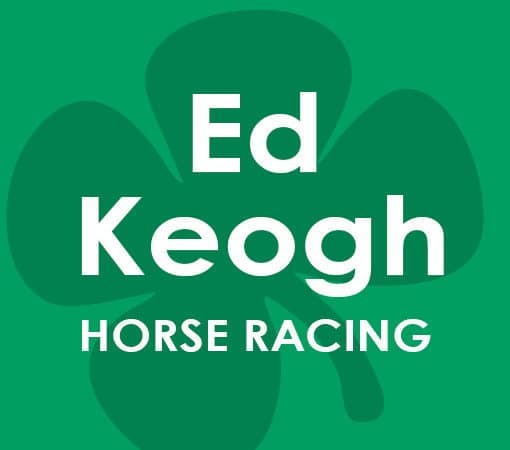 With over 20 years of experience within Irish horse racing, Ed is a man with a plan and uses his expert handicapping skills as well as his ability to hear of a “good thing” to make great profit margins. Take Ed’s invitation of a no obligation 14 day trial and start winning races in the Emerald Isle! 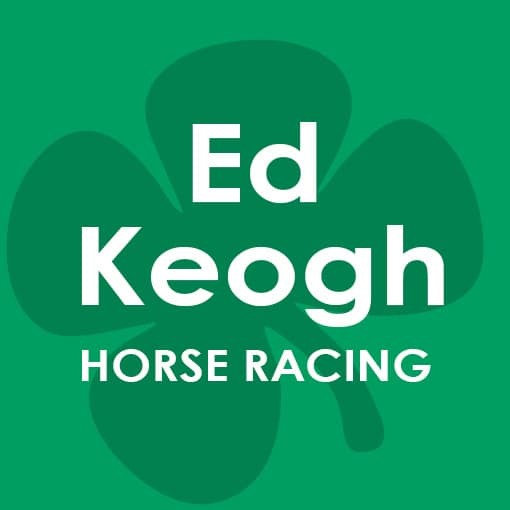 Ed Keogh is a seasoned horse racing gambler with 20 years + experience in his field. Born and raised in County Wexford in Ireland, Ed was already finding winners at 15 and 16 years old. Honing his form reading and handicapping skills over the years, Ed really knows where to find value and good things; having contacts within the industry is also a major contributory factor. Ed specialises in Irish racing, both National Hunt and flat, but don’t be surprised when he ventures over the Irish Sea for a “good thing” in the UK. Ed believes in quality over quantity. That said, he still averages around 40-50 bets per month. Ed has a 14 day trial period with no obligation at the end of this term. Check out his service and decide whether to extend! What are the benefits of following Ed Keogh? Ed has proven himself to be profitable in Irish and UK races and is a great service to add to existing ones given his knowledge of Irish racing. What is the Odds Range of Ed’s Advised Bets? Value is objective and Ed will only tip a horse when he feels the odds show value. Historically his odds range is between 10/11 and 10/1 however this can of course vary. Ed will make his selections public to members on the morning of racing. However if he sees early value you may find he tips the evening before racing. The majority of Ed’s selections are at Irish race meetings. A great addition if you already follow a UK tipster. Ed’s service comes with a 14 day no obligation trial. Try before you buy! Ed has been punting Irish races for over 20 years. Ed prides himself on his handicapping ability and often spots horses that are ahead of their mark. Ed’s service is never too long without a winner which is great for regular profits and small losing runs.